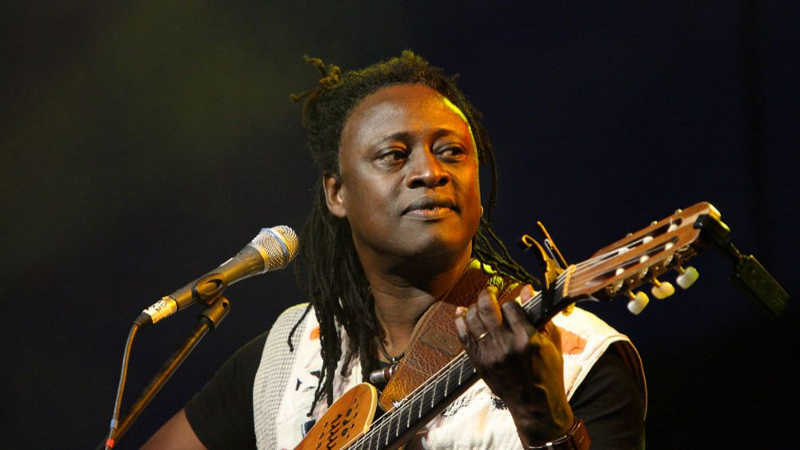 Celebrated world music star Habib Koite is in Uganda for the Mzizi Source of the Nile Festival that is scheduled to take place on November 18, 2018. Koite, from Mali is scheduled to featured alongside Zimbabwean guita maestro Oliver Mtukudzi. 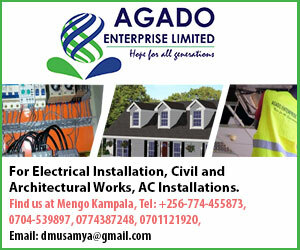 The coming together of Koite and Mtukudzi promises to be a source of fireworks for revellers. In an exclusive interview with The Sunrise, Bayan Nalubwama, traces the life of Koite and how he became one of the best musician the continent has ever produced. Koite was born in Bamako Mali sixty years ago in a musical family. His father was a guitarist and musician, while his mother whom he used to travel with used to sing on weddings, birthday parties and other social events. Koite always played the flute as his mother performed. In 1978 after his high school, Koite spent four years at Mali’s best music school – the National Institute of Art where he learnt the classical guitar. During his time at school, he performed with two different bands. One with in the institute and the other at the club out side the school. It was this experience that inspired him to start his Bamada band. The Band’s name was derived from Bama for crocodile and Da for voices. He graduated as the best student in 1982 but after the unfortunate death of the school’s classical guitar teacher, Mali’s minister of culture and education seconded him and he was appointed as new classical guitar teacher. Asked when he started professional performances, Habib told The Sunrise that being the best performer was never his dream. The magical strings player derives his inspirations from the African culture and environment. The way families lived in peace in one homestead makes him wish it’s the kind of life humanity still lives. The married father of three grownups is also the ambassador of polio in Mali. His tight schedule leaves no room for him to engage in other duties.